When your car needs to be serviced, you want an experienced Audi mechanic who understands the brand and its components. This is what you’ll find at our Audi service centre in Melbourne at European Vehicle Services. 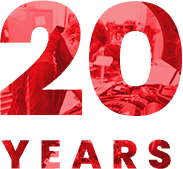 Drawing on more than 20 years’ experience, our specialist Audi mechanic can find and solve any issues that may be affecting your vehicle efficiently and quickly. As an independent workshop, we beat the price of competitors while providing a great car service to every customer. 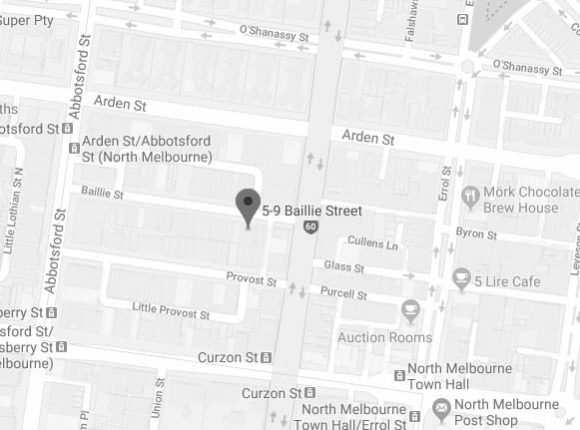 Based in North Melbourne, we work with customers all over the city and deliver the best car repairs and service every time. We use official Audi parts to ensure your vehicle works as intended and you get a smooth ride. We understand that we’re looking after your pride and joy; you want it to run well and look great at all times and we’ll do everything we can to help. Our team is always improving and learning more about each car brand; the design, the engine specification, how it works and what changes are coming. This is so we can continue to offer the best service to you at the right cost, making us a cheap option compared to other service centres. It’s just one of the reasons our customers keep returning to get their Audi serviced. As well as being an Audi service centre Melbourne drivers trust, we also have experts for Citroen, Renault, Jaguar, Volkswagen, Peugeot, Alfa, Saab, MG, Porsche, Mercedes, Volvo, BMW, Land Rover, Triumph and Skoda. 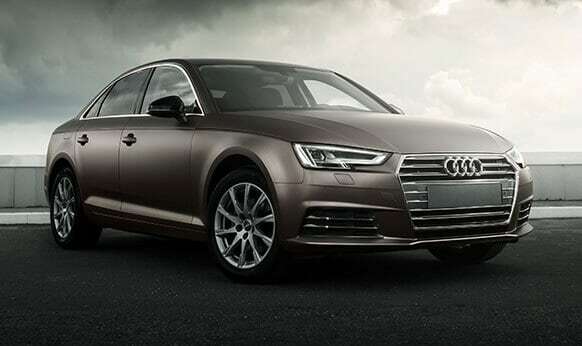 To find out more about our services and how we can help at our Audi service centre in Melbourne, contact us today. Since opening our workshop’s doors the skilled and experienced professionals at European Vehicle Services have strived to deliver the best quality and affordably priced car servicing in Melbourne. From our Audi service and auto care centre Melbourne motorists who need superior and accurate car care can secure our services and solutions. So, if you’ve been searching for the best “car service and repair centre near me” look no further than European Vehicle Services. To book your prestige vehicle in for prestige care and repairs call us on 03 9329 7559. Thanks Louie and team for always looking after my dream car so well, truly grateful for your genuine work and service. Absolutely recommend EVS, to people who love and value their cars, vintage or otherwise.